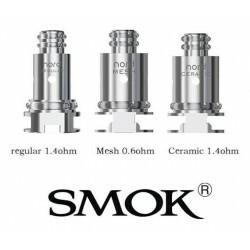 Here you will find all the new vape products available on the electronic cigarette market in the World. 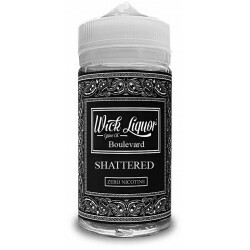 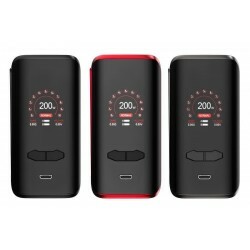 Starting from a full Starter Kits for beginners but also for advanced vapers,Nicotine E Liquids, Shortfills E Liquids, Salt and Nic Bases, Ecig Battery, Clearomizers, Electronics Mods, Accessories for vaping. 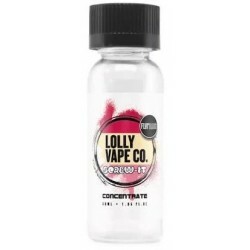 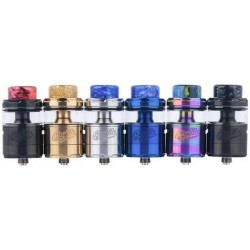 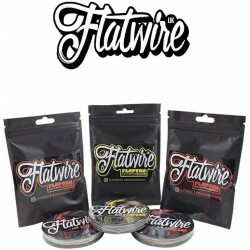 All products in our online store are genuine products - so no problem with fake tanks or batteries and always problem with not working coils or different 510 threads. 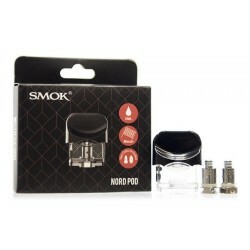 All vape products are Genuine parts and under warranty. 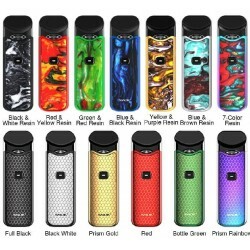 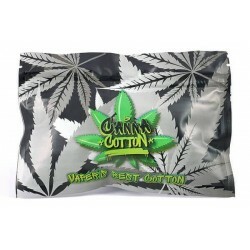 New Vape Products There are 281 products.